We are very impressed with "Fast Service". We got our order in three days. 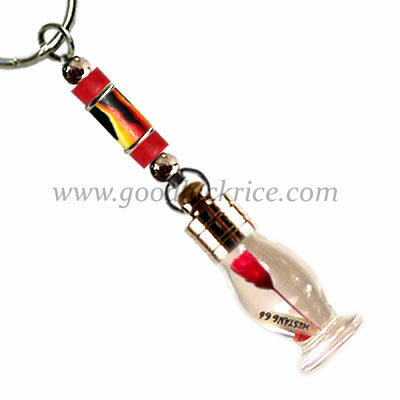 We love the pendant, it looks great, and above all, workmanship is very high quality. I am sure we will be in touch again. Thanks again. I got my keychain, I was so delighted to see them in the mai ..